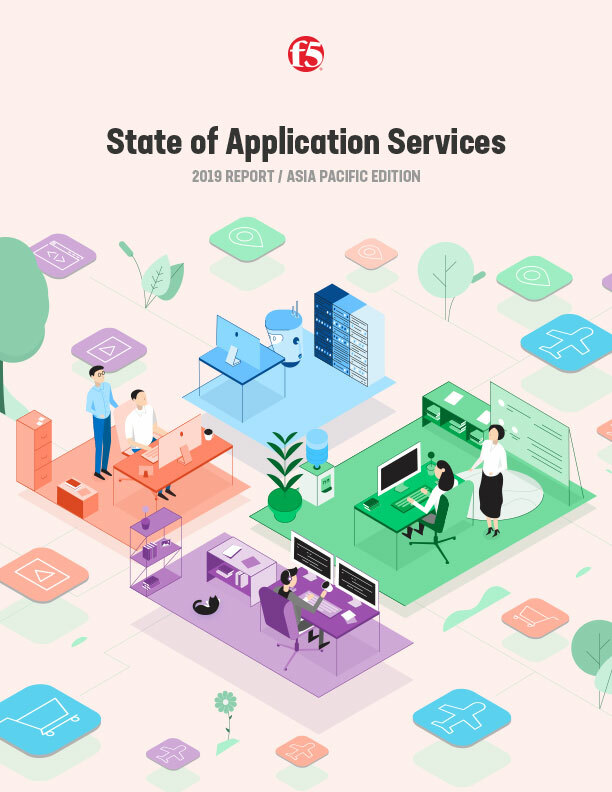 For our fifth annual survey, we asked nearly 2,000 respondents globally—across a range of industries, company sizes, and roles—about the role of application services in the ongoing process of digital transformation. What we learned might surprise you. Survey respondents told us about multi-cloud sprawl, increased container adoption, the difficulties of enforcing consistent policies across environments, the growing importance of automation and orchestration, and much more. Explore the findings—and see what they mean for your business—in an interactive experience. 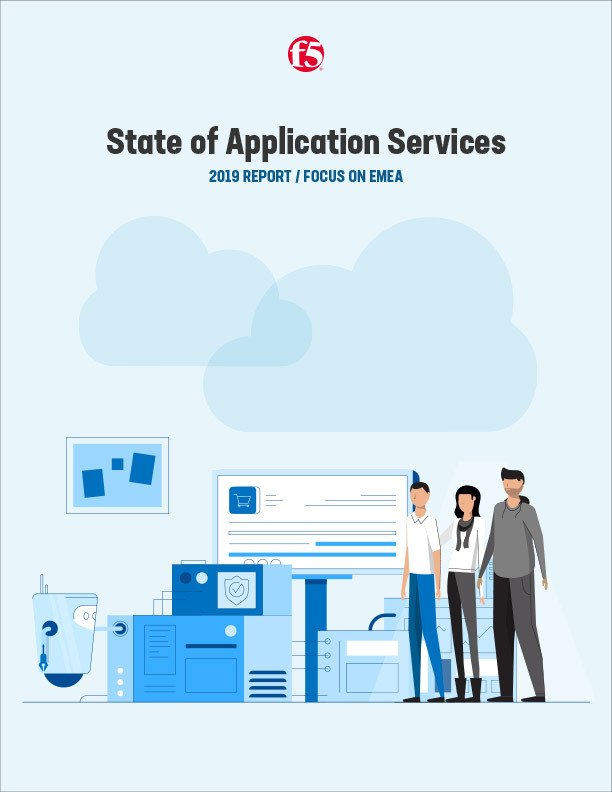 'We started this journey to understand the importance of application services within the context of emerging technologies such as cloud, IoT, and software-defined technologies more than five years ago. Since then, we’ve talked with thousands of companies from around the world. 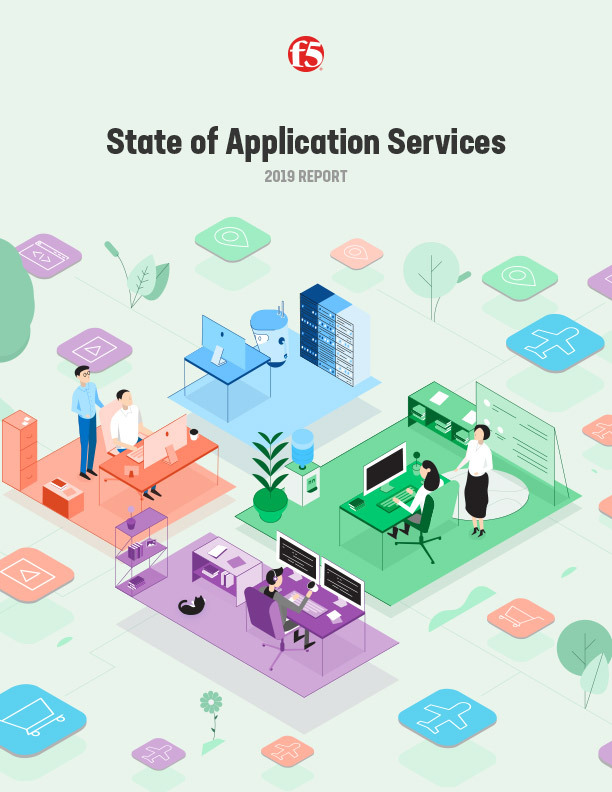 The resulting annual report—The State of Application Delivery—has tracked the key issues surrounding the application deployment and delivery. This year, we decided to rename the report The State of Application Services to better highlight the critical role that application services of all varieties play in the security, availability, and performance of the apps that are the very foundation of the digital economy. 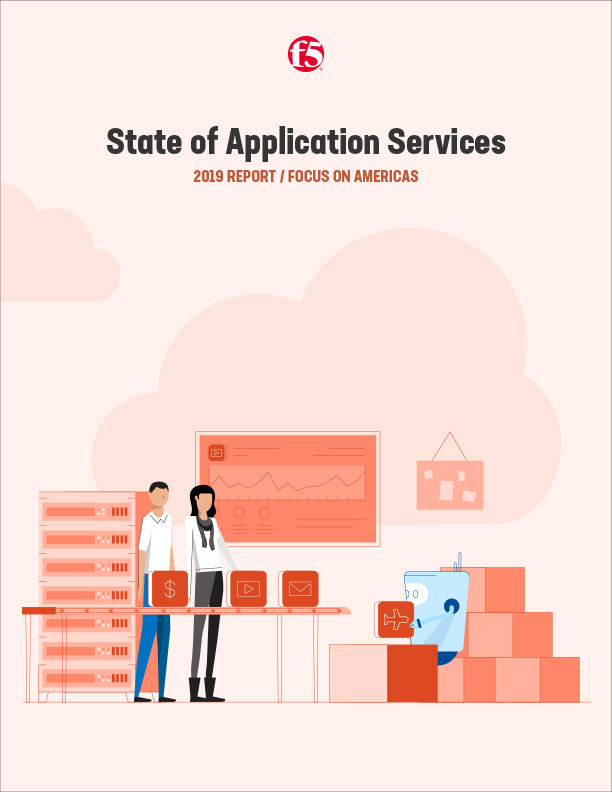 A snapshot of the latest and greatest data can be found in the new, interactive 2019 State of Application Services report overview, but if you’d like to see how the application landscape has changed over the past five years, you can download PDF versions of the first four State of Application Delivery reports—as well this year’s complete State of Application Services report—below.